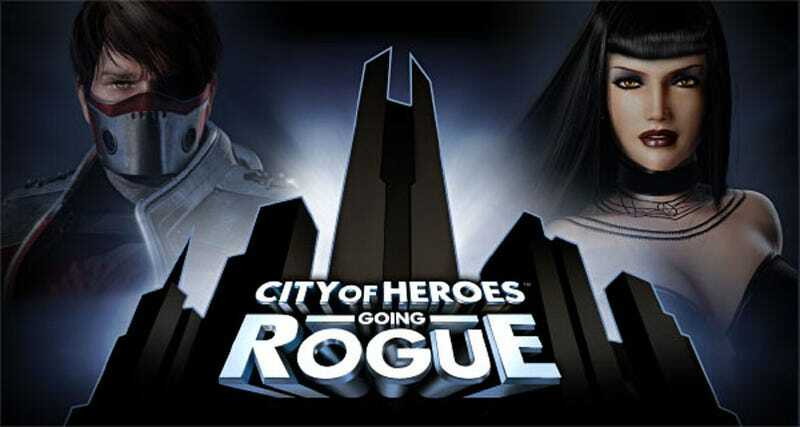 City of Heroes is going to get only its second expansion - and first in four years - with the release of Going Rogue, an update for the game that introduces the world of Praetoria. Praetoria takes the well-worn comic book road of flipping an established universe on its head, presenting "a utopian mirror to our own world", in which the same characters exist, just in...different ways. Aside from a new playing area, this expansion will introduce not only a new alignment system - "that explores the shades of gray that lie between Heroes and Villains" - but taking advantage of the whole parallel universe thing, will also allow for the first time hero characters to become villains in the new world, and vice versa. The news comes way of a press release that seems to have been sent out prematurely by marketing firm StreetWise, as other information on the game (including its website) are yet to go live or be made. Below is the expansion's trailer.